Tickets for 2015 OSCAR NOMINATED ANIMATED SHORTS are now on sale. See the ticket page for details and the link to buy tickets! Tickets for 2015 OSCAR NOMINATED LIVE ACTION SHORTS are now on sale. See the ticket page for details and the link to buy tickets! 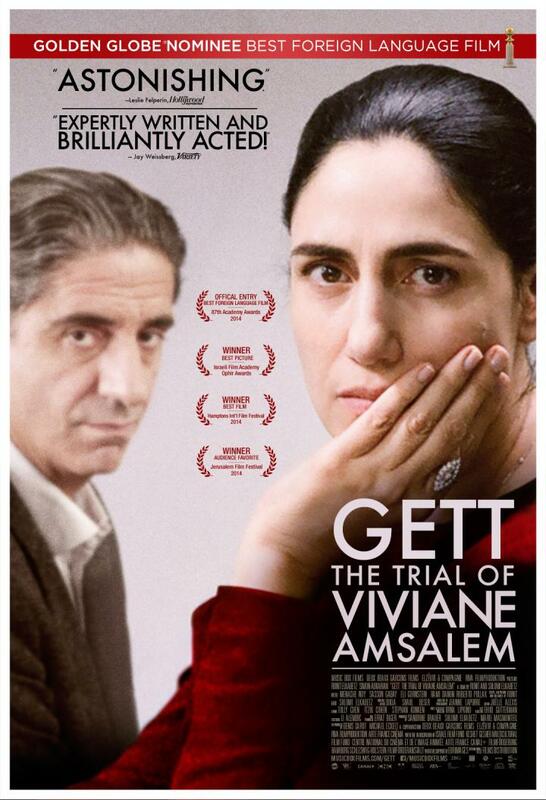 Tickets for GETT: THE TRIAL OF VIVIANE AMSALEM are now on sale. See the ticket page for details and the link to buy tickets! Tickets for THE PRIEST’S CHILDREN are now on sale. See the ticket page for details and the link to buy tickets! Thank you very much for the hundreds of votes for best film screened in 2014 by The South Bay Film Society.